Service Desk process from scratch with complete automation in less than a week? Possible when ITIL Practitioner approach (by Axelos) is combined with an excellent product. Polontech team and Atlassian JIRA Service Desk were the perfect combination in this case. A young virtual (cloud) hosting provider from Switzerland focusing on corporate sector experienced changes in the environment: growth of clients base and, as a result, clients requests for service (changes, problem reports). Thus, the Provider needed the most suitable solution to cope with the issue while keeping customers support on the highest level. Firstly, we decided to talk with our client about Service desk as about a service for end customers. Then we used Continual Service Improvement approach to set, develop and support this service. Key points for the hosting provider are to deliver his services in a reliable (working constantly without interruptions) and an efficient (how it uses resources) mode. It means the most important element is “fit for use” or warranty factor when service is available when a user needs it. When we talk about Service desk as a primary IT function within the discipline of IT service management (ITSM) as defined by the ITIL, we bear in mind that it is intended to provide a Single Point of Contact to meet the communication needs of both users and Service Provider staff and to satisfy both Customer and Provider objectives. We proposed to interpret Service Desk as a service in terms of delivering communications to customers as well as reactions on customers’ requests. Keeping in mind Fundamental communication principles, we’d rather focus on “communication is 2-ways process” because for hosting provider customer it is very important to get a feedback on a request. The discussion sessions with client’s employees (determine sponsor, stakeholders and talking to them), analyzing processes, needs, wishes, problems. During the process, we kept in mind such principles as “Focus on value”, “Design for experience”, “Work holistically”& “Collaborate”. Then we applied “Adopt and adapt” approach. 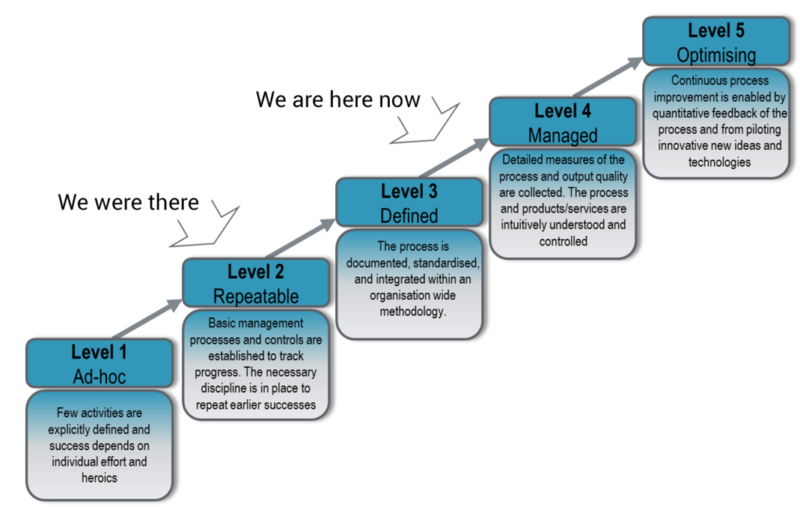 We described all processes within future Service Desk service. Considering this was the first iteration, we focused on our goals while working in a “keep it simple” way. If the business has no immediate need of complex multi-levels processes, and its customers do not get great value from them, start with something simple in terms of process. The Provider works on growing market and we should create a base for future scaling activity. Customers do not require a JIRA Service Desk license or JIRA user license. Anyone (or it can be restricted to specific customers) can create a service desk request and Provider never be limited to how many customers can access service desk. Agents (Service Provider IT staff) work on requests and communicate with customers. Requests types can be easily edited, added or removed in the future. Fields can be edited/added/hidden easily in the future. 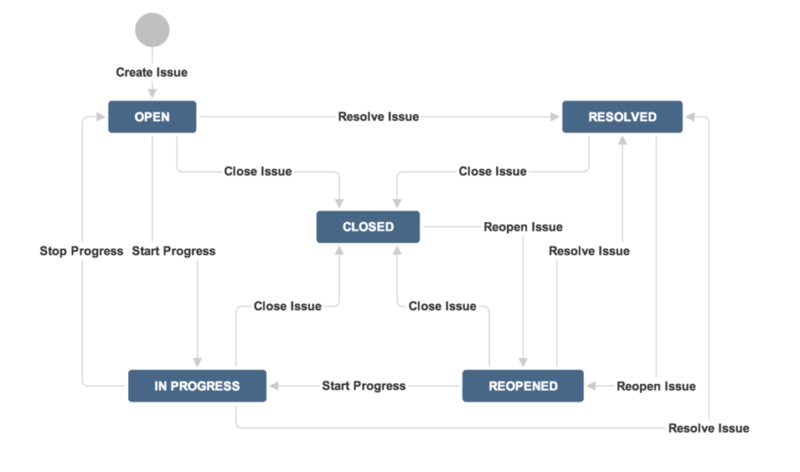 JIRA has tracking functionality from the box. It allows logging time and getting simple reports. Please note that there is no need to buy licenses immediately. Initially, we install free trial licenses with full functionality and it is possible to see how everything looks and performs. 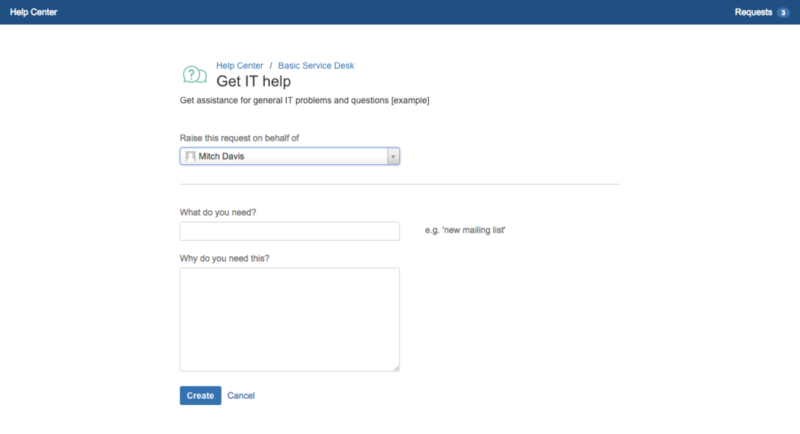 JIRA Service Desk integration with main customers web portal. 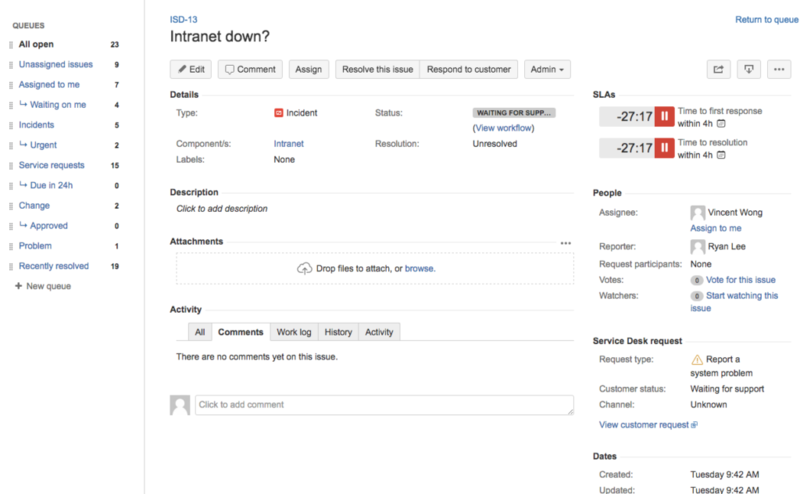 Links to JIRA SD were given in Hosting Admin Panel. “We got automated reliable Service Desk process with the ability to serve a large number of customers. It has powerful reports system to control efficiency of the team. In addition, the process is fully atomated and has a very good base for ongoing development and scaling. Perform Organization Change Management to help/persuade Service Provider customers to start using new way (and tool) of communication. Empowerment, reinforcement.